The Steelheads (Andrew Escalante) faced the WWPL Grays Harbor Gulls in April in Aberdeen, WA. 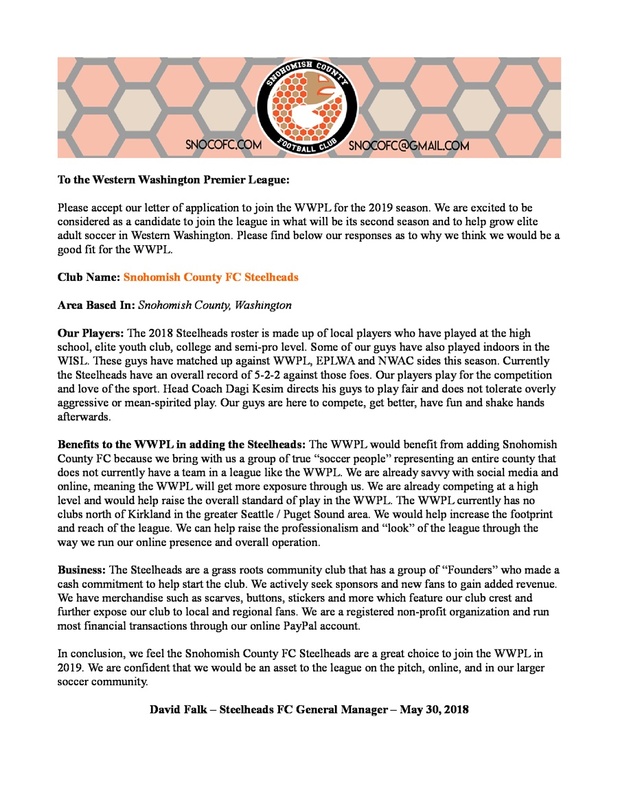 SNOHOMISH COUNTY, WA—The Snohomish County FC Steelheads today reveal that they recently submitted a letter of application to join the Western Washington Premier League (WWPL) for the 2019 season. You can read the letter at the bottom of this post. The WWPL is currently in its first season this year, with matches scheduled to be played through July 15. The league kicked off in late April. This year the WWPL has clubs in Gig Harbor, Kirkland, Issaquah, Aberdeen, Lacey, Centralia and Federal Way. “We’ve had internal discussions about which league to apply to for some time,” says Steelheads General Manager David Falk. “Our decision is based on where we are headed as a soccer team and as an organization.” The Steelheads are in their second season of playing ‘friendlies’ and not having a regular league schedule. “Clearly for us being in a league, with the competition it provides and a regular set of matches to promote, it’s the next step for us,” Falk says. The Steelheads (Carlos Rodriguez) faced the Harbor Force in April in Bremerton, WA. The Steelheads traveled to Aberdeen in April to face WWPL club Grays Harbor Gulls FC in a friendly. SnoCo FC also saw WWPL club Harbor Force briefly in a tournament mini-match. 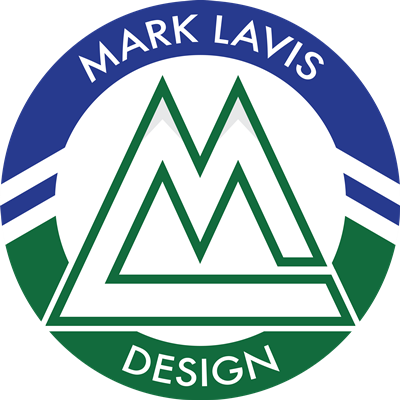 Just recently the Steelheads hosted Tacoma Narrows FC, a club who has suggested they might also be applying to the WWPL for 2019. 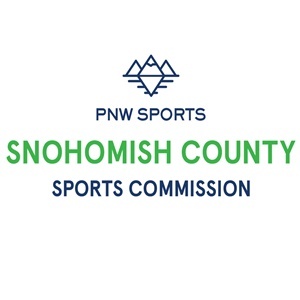 “We will need talented, committed players…more fans…and especially local businesses as sponsors as we seek to take Snohomish adult semi-pro (amateur) soccer region wide,” says Falk. The Steelheads hope to hear back from the league by late summer on the status of their application. 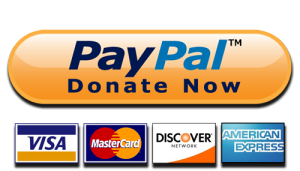 Want to help the Steelheads build for WWPL 2019? Contact us at SnoCoFC@gmail.com!